Mr. Kandel joined Cerberus in 2007 and oversees compliance for Cerberus and its global operations. Mr. Kandel is a member of the Compliance and Risk Management, Allocation, Brokerage Selection, and Financial Risk Management Committees. He is also the Chairman of the firm’s Environmental, Social, and Governance (ESG) Committee. As Chief Compliance Officer, Mr. Kandel works with the firm’s business units and its professionals worldwide to ensure Cerberus is maintaining the highest standard of compliance and ethical behavior. He has been instrumental in integrating best practices into the firm’s day-to-day operations, including through the development of a robust compliance program that, among other things, regularly monitors activities and conducts trainings to ensure the safeguarding of the firm’s integrity and reputation. In addition, Mr. Kandel leads Cerberus’ ESG efforts and is a key driver in incorporating ESG into the activities of the firm, its portfolio companies, and investments. 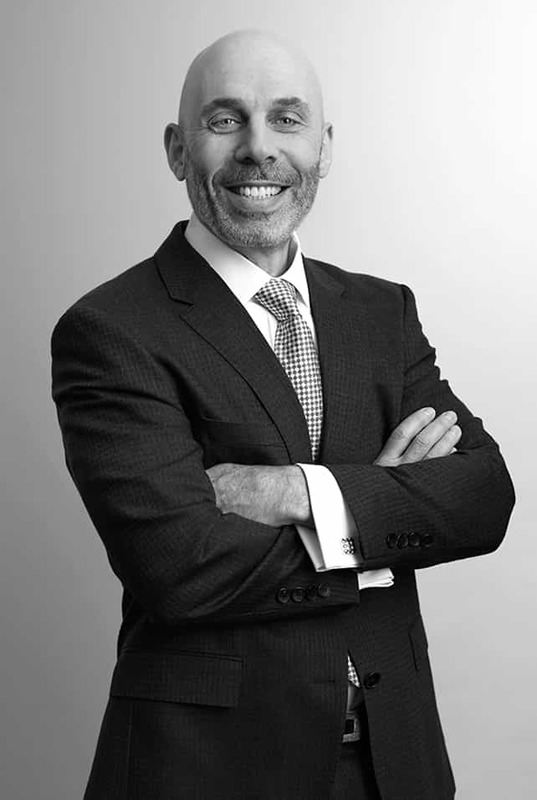 Prior to joining Cerberus, Mr. Kandel was First Vice President and Assistant General Counsel at Merrill Lynch, where he was in charge of state regulation, legislation and government relations and also handled various SEC, NYSE, NASD, and compliance-related matters. From 1995 to 1998, Mr. Kandel was the Chief of the Investor Protection & Securities Bureau at the New York State Attorney General’s Office, where he also served as Assistant Deputy Attorney General, assisting in oversight of the Antitrust, Charities, Consumer Fraud, Civil Rights, Environmental, and Real Estate Finance Bureaus. From 1993 to 1995, he was Senior Special Counsel, then Trial Counsel, at the Enforcement Division of the New York Stock Exchange. He was also an Assistant District Attorney in Manhattan for seven years. Mr. Kandel is a graduate of the University of Pennsylvania and received his J.D. from the University of Pennsylvania Law School. He is a Lecturer and Adjunct Professor at the University of Pennsylvania Law School.